Our college chaplain is the Revd. Joseph Rivers. 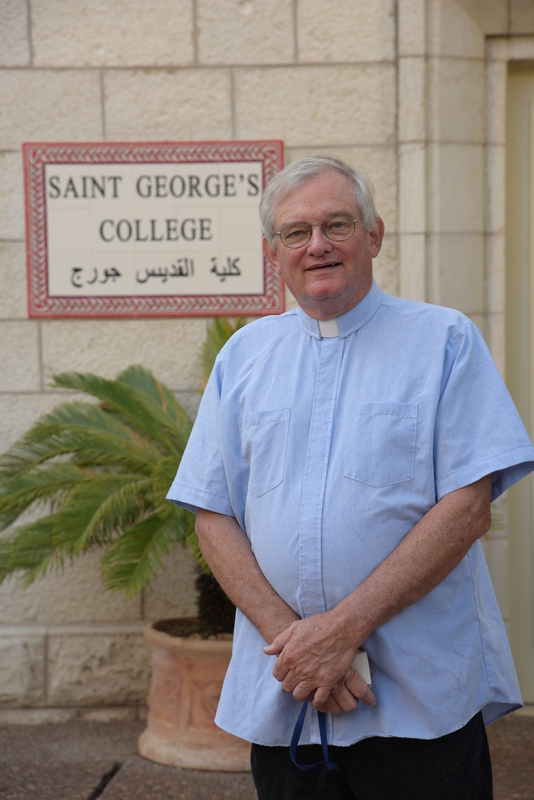 Joe was previously a college lecturer at St. George’s in the 1990s and has continued his association with the Holy Land as an Associate Fellow of the William Foxwell Albright Institute of Archeological Research in Jerusalem. A retired priest from the Episcopal Diocese of Pennsylvania, Joe earned a divinity degree from Episcopal Divinity School and a Masters Degree in Social Work from Bryn Mawr College. In 1983, Joe successfully defended his Ph.D. in religion from Duke University.